These delicious hazelnut cookies, known as ugly but good ( brutti ma buoni in Italian), come from northern Italy. The origins are unsure, some say Piedmont, others Lombardy. Whatever the history, I can tell you that they are very delicious and, in the end, this is what matters most. The term ugly but good is quite appropriate because these cookies don’t look too attractive but vanish off the serving plate in minutes. You need only three ingredients: hazelnuts, sugar and egg white. The exterior is wonderfully crisp and the interior soft and chewy. 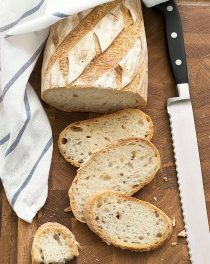 As they are without flour, they are perfect for who is intolerant to gluten. All their fat comes from the natural oils in the hazelnuts and they are held together by nothing more than beaten egg whites. 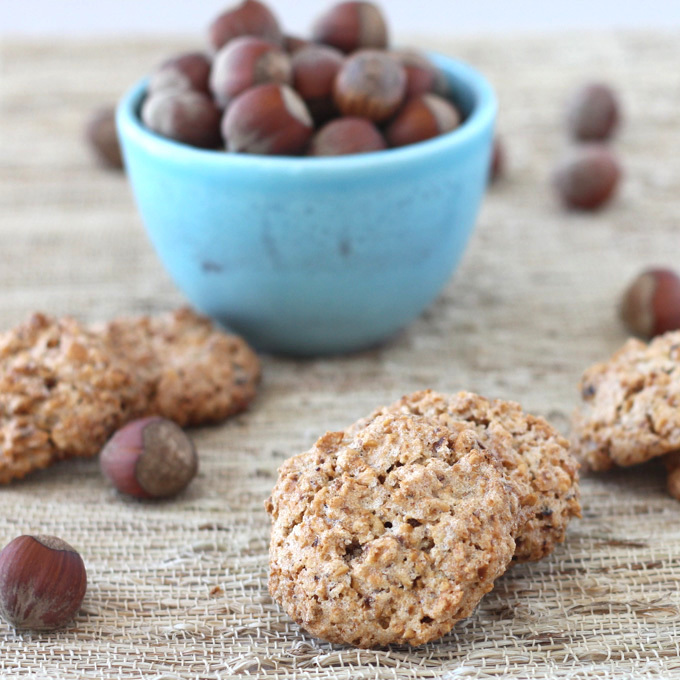 For more Italian cookie recipes, be sure to check out my Baci di Dama (Italian Hazelnut Cookies), Cantucci, and Savoiardi (Ladyfingers). 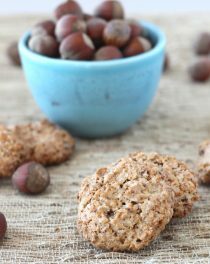 Ugly but Good Cookies (Brutti ma Buoni)- Italian hazelnut cookies made with only 3 INGREDIENTS, no butter, no oil and gluten-free! Toast the hazelnuts in the oven at 180 degrees C (356 degrees F). Spread the nuts in a single layer on a baking sheet and toast until the skins are mostly split and the nuts are light golden brown and fragrant (about 15 minutes). Remove from the oven and rub the hazelnuts until the loose skins come off. Let them cool completely and pulse in a food processor until coarsely chopped. Preheat the oven to 150 degrees C (300 degrees F). Line a baking sheet with parchment paper. Beat the egg white and salt in a bowl with an electric mixer until stiff peaks form. Gently fold in the sugar and nuts. Spoon the batter on the baking sheet with a teaspoon or a tablespoon (it depends on how big you want your cookies) about 4 cm (1.5 inches) apart. Bake until golden brown, about 30 minutes. Remove and place on a wire rack to cool. Store the ugly but good cookies in an airtight container for up to 1 week. I’ve never had these, but they must be so good and maybe not so ugly. Can you use almondsds other nuts? Walnuts? What a funny name for these, partly because I don’t think they’re all that ugly. They look quite tasty in fact. And, so few ingredients; I love it! G’day I’ve never heard of these cookies, but want to try one right now! These are so interesting! Ive never had them before but I love hazelnuts, these look awesome! Those cookies are not ugly at all. They look divine and crunchy, YUM!! Even my non-baking-self could handle these cookies! Will have to try them out! Thanks for sharing!! They are super easy to make 🙂 Thank for stopping by! Wow I love how simple the ingredient list is for these cookies! Pinning for later! Your title makes me laugh, but I honestly don’t think they are ugly! I’m sure they are super delicious. I don’t think these cookies are ugly at all! These cookies have a funny name, I agree 🙂 But they do come out ugly sometimes! Thank you for stopping by! I don’t think they’re ugly at all!! yum! Hi, can I beat in the sugar with egg whites? 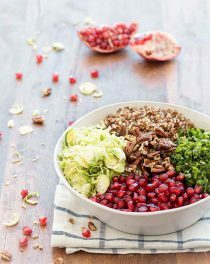 do you think this recipe could be done with other nuts? like almonds or pistachios? Elena, thanks for sharing the recipe! The cookies are delicious and my family absolutely loved them. I will definitely make theses cookies again, but will just reduce the sugar and use a tablespoon of batter for each cookie so the cookie isn’t too thin and crispy. Last time I ate them was 13 years ago while before I moved out Switzerland, they were always in my mind, I could never find them here where I live now and I finally found this recipe, it looks exactly how I would buy them in the stores in Switzerland! I can’t wait to make them tomorrow. Thank you so much for taking me back to some better times with this recipe! Hello! This recipe looks easy and delicious so I’ll definitely try it. Just one question, is it possible to buy already toasted nuts at the store and skip the first steps? Hi A! Sure, you can buy toasted nuts. I made these as a homemade Valentine to my husband of 30+ years. They were fabulous and I will try other nuts over time but I believe hazelnuts are the way to go! 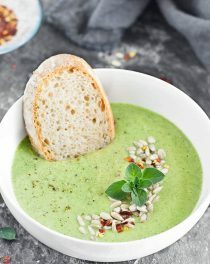 A lovely simple recipe that delivers excellent results. I have fond memories of making these as a child in Italy.